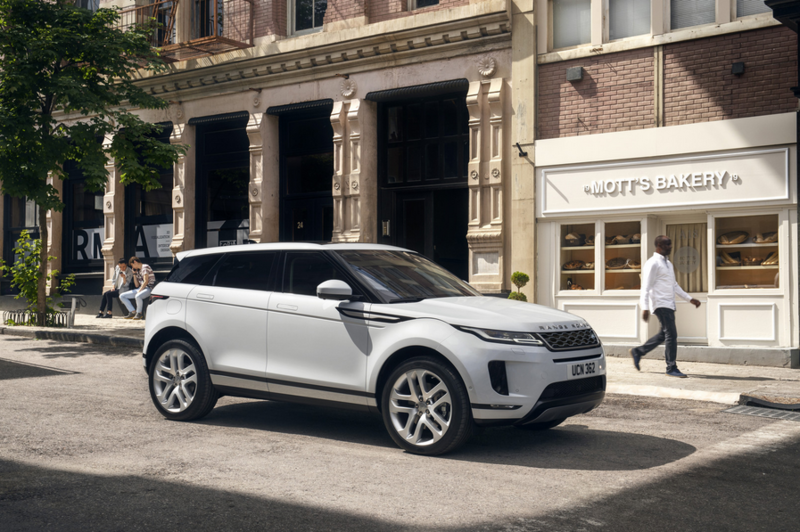 The new Range Rover Evoque has been awarded a maximum five-star Euro NCAP safety rating, confirming its status as one of the most refined, capable and safe luxury compact SUVs on the market. Not only did the luxury compact SUV score 94 per cent for adult occupant safety – the highest score of any Jaguar or Land Rover product to date – but for those with younger passengers in the back, it also received 87 per cent for child occupant safety. It means the Evoque is the latest Land Rover to be awarded a five-star safety rating by Euro NCAP, following the most recent Range Rover Velar and Land Rover Discovery SUV. Built on Land Rover’s new Premium Transverse Architecture to ensure maximum occupant safety, the new Range Rover Evoque comes with the latest advanced driver assistance features, including Emergency Braking; Lane Keep Assist; Front and Rear Parking Aids; and a Rear Camera as standard, to help avoid road traffic accidents. This combination of features ensured the new Evoque received the full five-star rating in the toughest Euro NCAP testing programme to date. In addition, a comprehensive system of airbags and restraints throughout the cabin – including a pedestrian airbag – mean owners can rest assured the luxury compact SUV will protect those inside and outside the vehicle. The suite of advanced technologies on the new Range Rover Evoque includes Land Rover’s ClearSight Rear View Mirror. Transforming into an HD video screen at the flick of a switch, it offers a wider 50-degree field of vision and superior low light visibility by displaying a rear-facing camera feed from the top of the car. It is ideal when carrying passengers in the second row or bulky items in the rear loadspace obscure the view behind. ClearSight Ground View technology is also available, effectively making the bonnet invisible by projecting camera imagery onto the upper touchscreen to show the driver a 180-degree view under the front of the vehicle. This is useful when negotiating difficult parking spaces, navigating high city centre kerbs or tackling rough terrain.